FOMS is a task-oriented developer meeting. At FOMS, developers of open media software gather to collaborate on code and plan future technology to enable a future of open media. The focus of the first day is getting to know each other and everyone's expertise through shot-gun presentations by each participant. On the second day break-out groups attack issues identified during the first day. On the third day we get our hands dirty with hacking and setting ourselves community goals for the year to come. 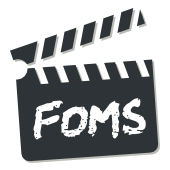 FOMS is sponsored by organizations that understand the value that the tireless work of open source software developers creates and which is the core enabler of the changes that lie ahead leading us into a more participatory culture. Please contact us if you would like to become a sponsor. FOMS attendees will be developers of open media software from the community as well as professional delegates from companies with a background and interest in this space. The attendance fee for professional delegates is A$420. If you would like to attend, please contact foms-committee(at)lists.annodex.net or register online. Attendees should prepare a brief introduction on themselves and the projects they will represent for the initial round-robin session. Download a presentation template for this or use your own. 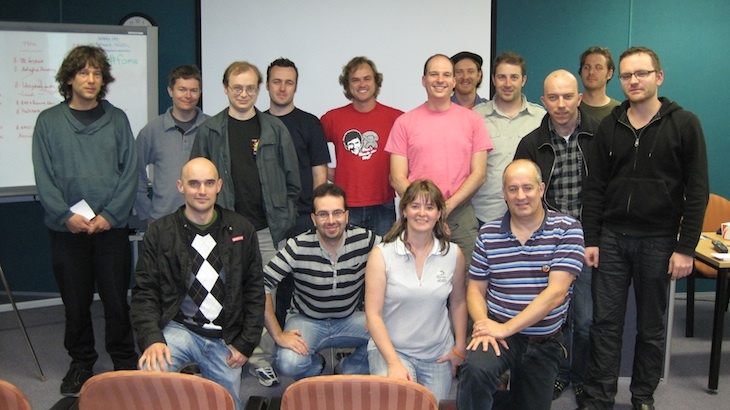 FOMS will be run for the fourth time in the week ahead of linux.conf.au 2010, one of the world's largest Linux and Open Source developer conferences. Consider swapping your northern hemisphere winter for a beautiful New Zealand summer for two weeks!